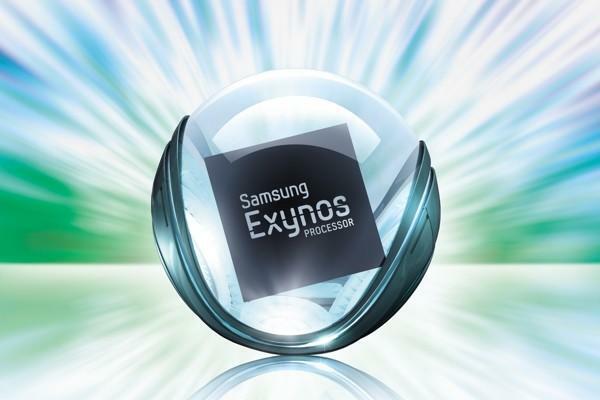 Samsung is preparing to release its latest Exynos 5 octo-core processor next week after announcing the news on Twitter today. The tweet doesn’t reveal much, though the accompanying image of a sports car with flames shooting out the back suggests the new processor will be blazing fast, though we already assumed as much. Samsung’s international version of the Galaxy S4 already uses the Exynos 5 Octa 5410 processor (while the U.S. version sports a quad-core Qualcomm Snapdragon 600 chipset), and the redesigned model is likely headed to the upcoming Galaxy Note III. Last month a leaked document linked to the rumored phablet made several references to an Exynos 5420 processor, which would be the logical model number to succeed the current octo-core model. Besides the redesigned Exynos 5 Octa processor, the Galaxy Note III will likely come equipped with a 5.7-inch AMOLED display with a resolution of 1080 x 1920 pixels, a 13-megapixel rear camera and the latest Android OS (either 4.2.2 or 4.3). We expect Samsung to unveil the new phablet in early September in Berlin around the same time the annual IFA tech expo kicks off.